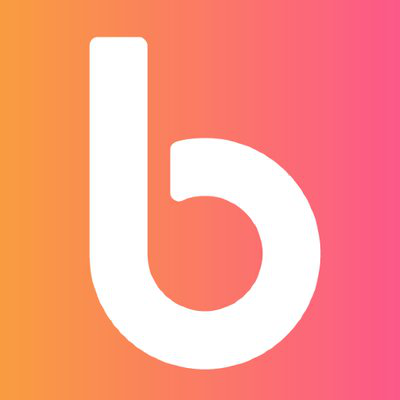 Bread is embarking on a journey to become the world’s largest decentralized financial institution. Many of our team members have been involved in cryptocurrency since the early years, and have watched the rise of bitcoin, Ethereum, and other decentralized digital assets pave the way for a brand new type of financial infrastructure. These technologies make it possible for users to interact directly with their money, instead of relying on other businesses and entities which can be costly and limiting. Tokens will be built on Ethereum and, like any other cryptocurrency held in Bread, will remain in the user’s total control. This gives users the flexibility to transfer or otherwise use their tokens independently without relying on Bread, making this a very powerful rewards program. ICO Description: Bread is the simple and secure bitcoin wallet and it is offering the BRD token, which will enable special features, services, and discounts on the Bread platform.